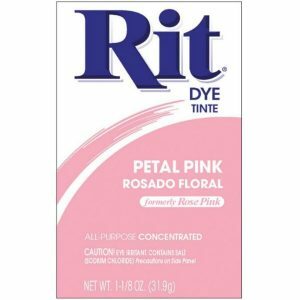 Rit Powder Fabric Dye is a concentrated fabric dye suitable for most washable fabrics. 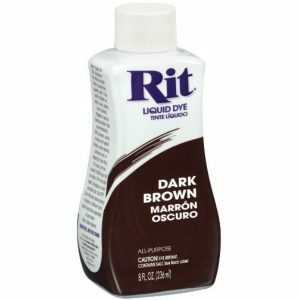 One 31.9g bottle will dye approx 450g dry fabric (2.74m medium weight fabric). 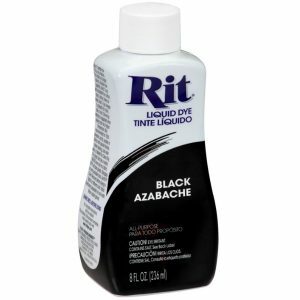 For dark or bright colours double the amount of dye used. 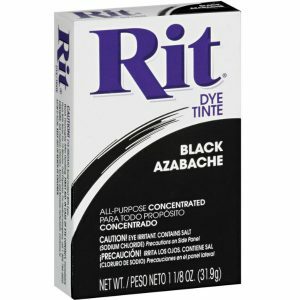 Package colour reflects approximate results when dying white or off-white 100% cotton. 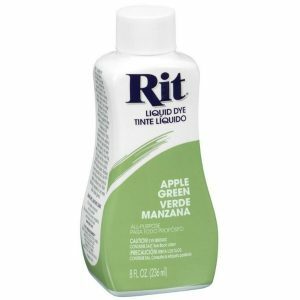 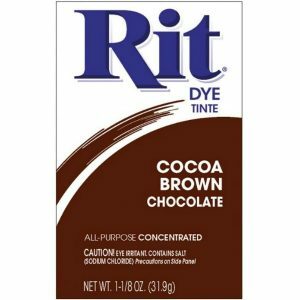 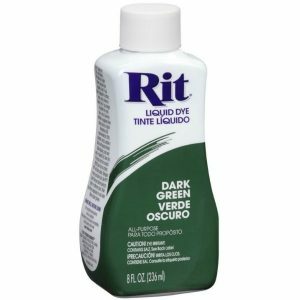 Use Rit Colour Remover before dyeing fabric to a lighter or different colour. 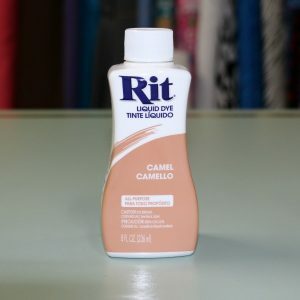 It is not recommended for 100% polyester, acrylic, acetate, fibreglass, metallic fabrics, fabrics with special finishes, fabrics with a rubber backing, fabrics washable in cold water only or fabrics that are labelled dry clean only.